10.5 million children do not attend school in Nigeria — most of them are girls. Educating young girls and women is one of the best ways for developing countries to escape extreme poverty and move toward a more sustainable future. But in one African country, millions of schoolchildren are currently out of school, throwing this future into jeopardy. In Nigeria, an estimated 10.5 million children are not going to school, the most of any other country in the world, according to the Nigerian government. Girls, street children and children of nomadic groups were the most affected, the education ministry's permanent secretary Adamu Hussaini told BBC News. This is the first time a senior official has acknowledged the severity of the problem. The problem in Nigeria is not a high dropout rate. Rather, the issue is that many children never have the opportunity to get an education in the first place. About 75% of the children not in school have never stepped foot in a classroom. 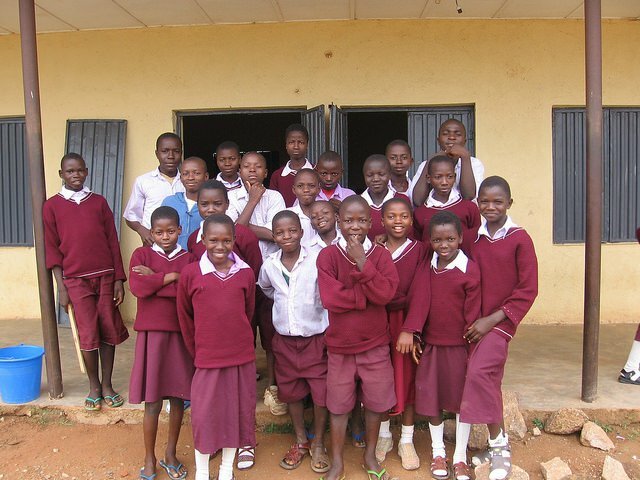 The Nigerian government blames cultural factors preventing these children from going to school. Critics, including BBC editor Jimeh Saleh, say the problem is due to lack of government funding for education systems. Last year, the Nigerian government spent only 8% of its $12.2 trillion budget on education. The UN recommends developing countries should spend at least 26% of their fiscal year budget on education. Experts say inadequate funding of Nigeria’s education system will result in increased adult illiteracy, lower GDP and poor achievements of the Sustainable Development Goals (SDGs). 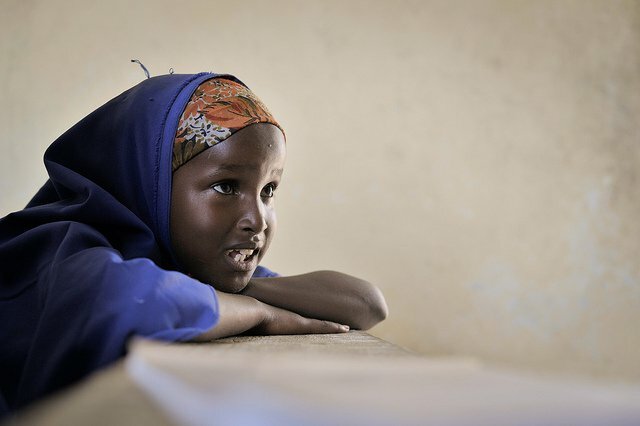 Of the 10.5 million children out of school, 60% are from the northern region of the country, where education and safety are threatened by the Islamic extremist group Boko Haram. Since its insurgency in 2009, the group has killed 2,295 teachers, displaced 19,000 educators and destroyed nearly 1,400 schools. Over 3 million children in the northeast region, where Boko Haram has done most of its damage, do not attend school. Organizations like UNICEF Nigeria are working to get more children in school and to raise awareness for the importance of education of girls and children, but they face a long, uphill battle. “No nation can achieve economic prosperity without a sound, inclusive and functional education system,” Mr. Hussaini said at the 62nd National Council on Education (NCE) in Kano on Monday.